Coca-Cola Nigeria has promised to empower 15,000 youths in 2018 via its youth empowerment and personal development initiatives. Sade Morgan, the Director, Legal, Public Affairs and Communications, Nigerian Bottling Company, made this announcement during a press conference in Lagos. Morgan stated that despite the achievements in 2017, Coca-Cola aimed to do more next year by intensifying efforts on its initiatives, noting that the youth empowerment and personal development initiatives were open to only people between the ages of 18 and 30. According to her, there are other empowerment initiatives that people who do not fall within the age range can benefit from. ‘Educating Nigerian Girls In New Enterprise’ initiative, adding that some were made Coca-Cola retailers to enable them earn a living. She said, “We are mainly focused on youths because they are the future of Nigeria. Our youth empowerment and personal development programmes are aimed at eradicating poverty and hunger in the country”. Speaking further, Moragn said 100 women were being trained every year to become certified mechanics and special advisers on car related issues. “When next you go to a mechanic’s workshop, look out for a female mechanic. We need to encourage these people”, Morgan said. 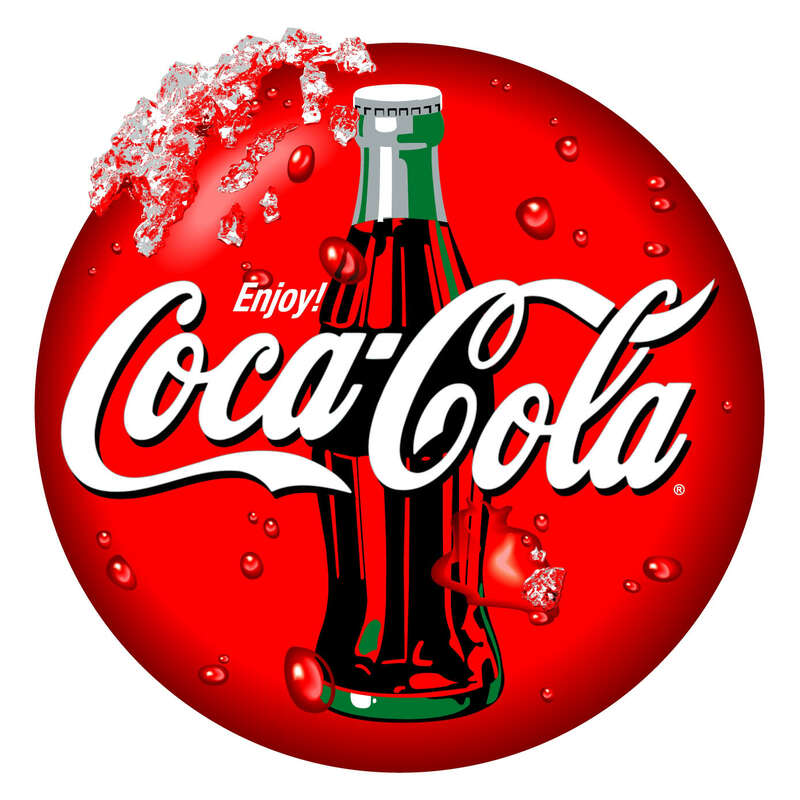 The Nigerian Franchise Public Affairs and Communications Manager, Coca-Cola Nigeria, Nwamaka Onyemelukwe, said Coca-Cola was also encouraging the spirit of sportsmanship in young adults. She said through the youth development initiative on football, the energy of young boys would be channeled to productive activities such as football as it would reduce the rate of crime among adolescents. According to Onyemelukwe, the COPA Coca-Cola grass root football programme has had massive impact in the lives of young boys in villages across the country.